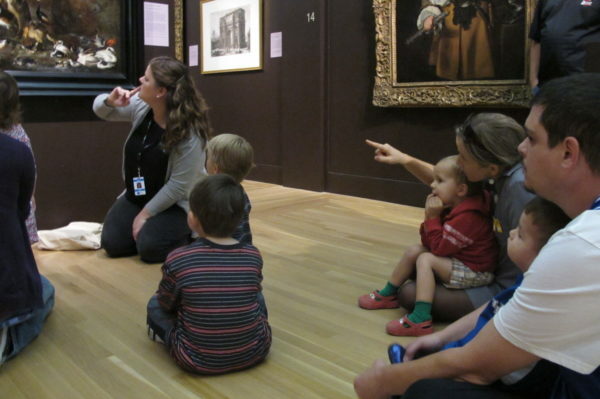 Bring your preschooler (ages 2-5) to the Speed Art Museum for a fun and educational tour designed specifically for early learners. Explore the Speed’s collection using your five senses! Imagine what you would touch, see, smell, hear, and taste if you could climb inside our artworks. Free with museum admission.